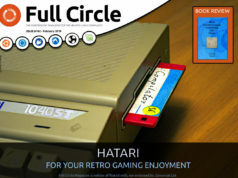 Home magazine Issue 34 is on the horizon! 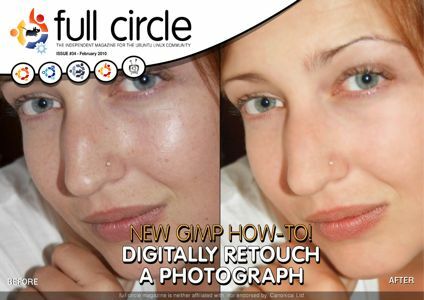 This month marks the 34th issue of Full Circle, along with the new and improved companion Full Circle Podcast! Now, along with your magazine, you’ve got an extra 40 minutes of auditory Full Circle goodness. Just click the podcast link above and take a listen. I am using the Ubuntu operating system on my notebook and I feel very lucky to find this site (Full Circle) which provides a magazine about Ubuntu that can be downloaded for free. I also write some simple tutorials for new users of Ubuntu on my blog (in Indonesian). 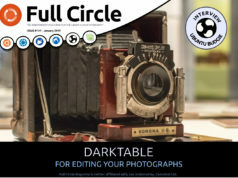 Full Circle Magazine became my reference material in writing tutorials about Ubuntu on my blog.